Thank you very much for the fast delivery, I will certainly be getting more contact lenses from you! 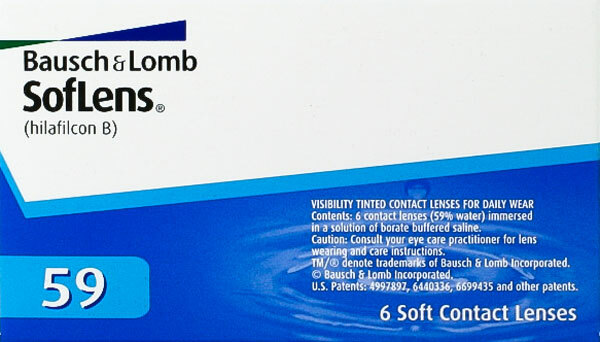 SofLens 59 by Bausch & Lomb are made of protein resistant material to give wearers excellent comfort and easy handling. SofLens 59 contact lenses provide clear, sharp vision and deliver exceptional performance. SofLens 59 contact lenses are to be worn on a fortnightly schedule.